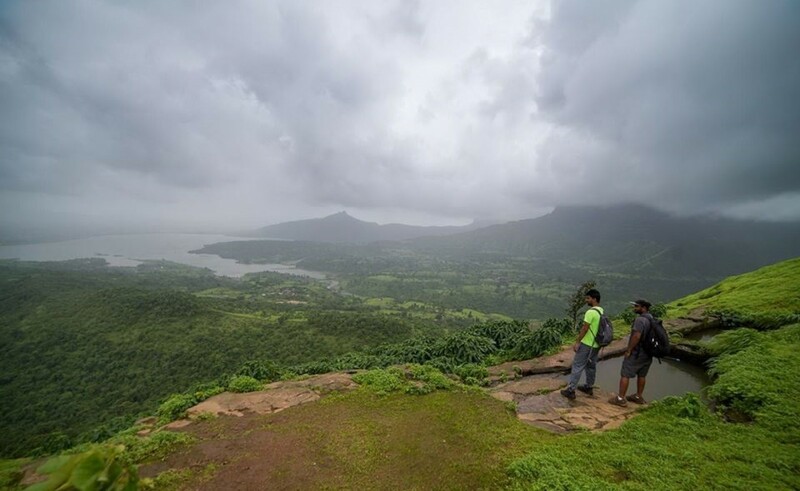 The Maharashtra region is abundant with hills, and a range of terrain ideal for trekking. 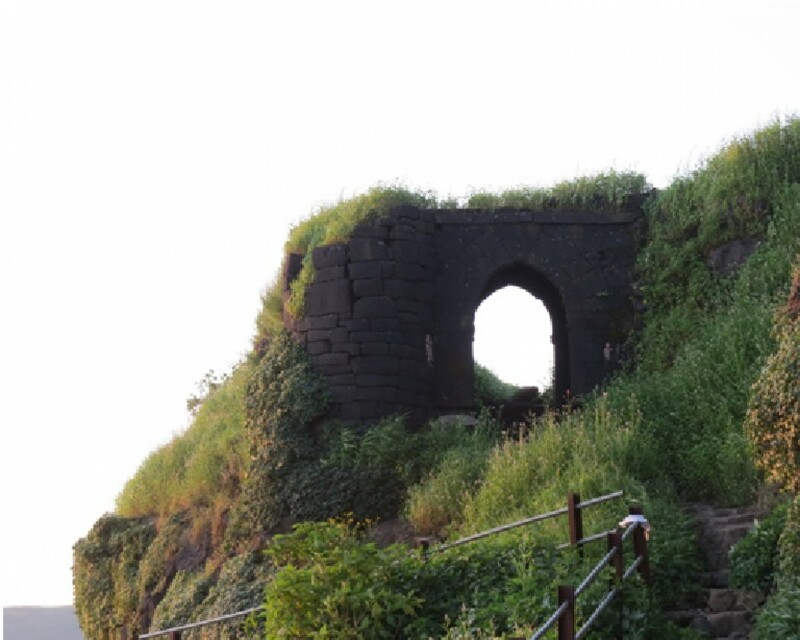 Maharashtra fort treks take you back in time, to the bygone eras of warriors and kings. You will trek through ancient fort ruins and caves, overlook old trade routes, and discover secret passageways and cannons. 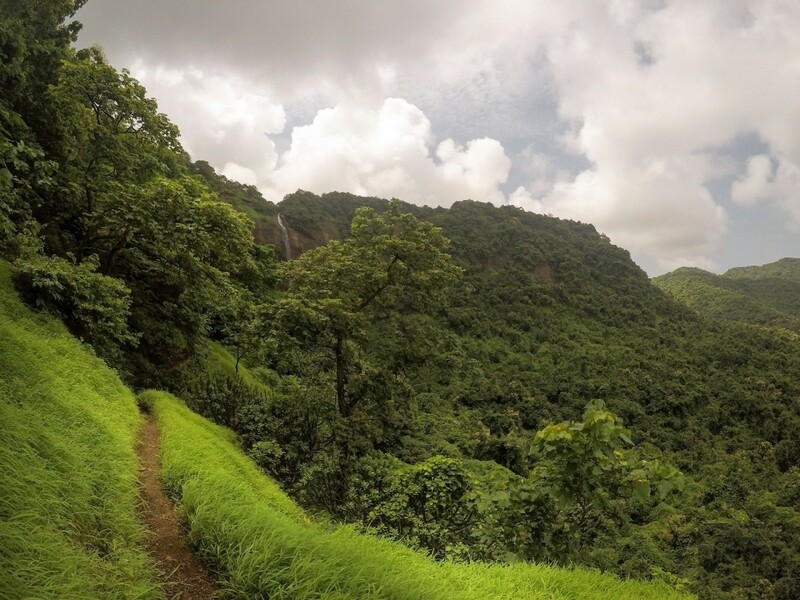 Most of the top fort treks in Maharashtra take you past waterfalls and streams, over rocky patches, and stop by natural pools filled with fresh water.